On Monday March 2, 2016, a Bedford County Sheriff’s animal control deputy took a call from a concerned citizen who advised the deputy that a friend of hers had taken possession of a dog. The caller stated that the animal later died and she was concerned that it had been mistreated by its previous owner. On March 4, 2016, the deputy contacted the new owner of the dog. She stated a friend of hers, Sarah Hacket, contacted her on Facebook about taking ownership of her dog. She said she went to Hacket’s home on February 19, 2016. After seeing the dog’s condition she decided to take it and try to save it. After feeding and caring for the animal and not seeing any improvement, she took the dog to an animal hospital on February 29th. After examining the dog, the vet determined the dog to be malnourished and dehydrated. Based on the animal’s medical condition the dog was euthanized. 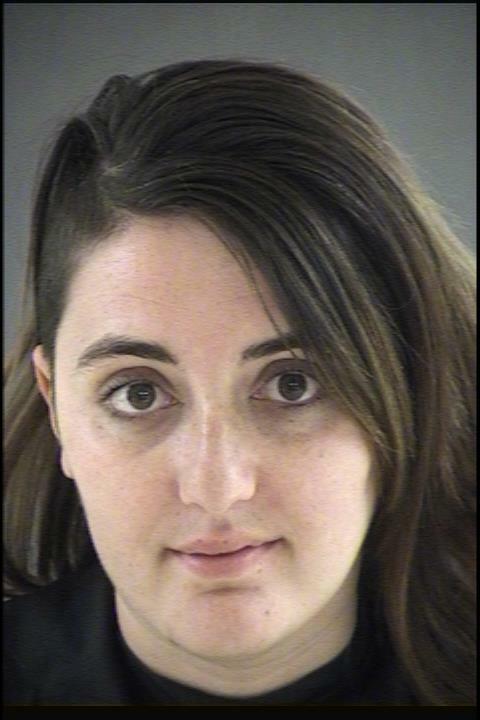 On March 10, 2016, Sarah Kay Hacket, age 27, of Thaxton, Va. was arrested and charged with felony animal cruelty.